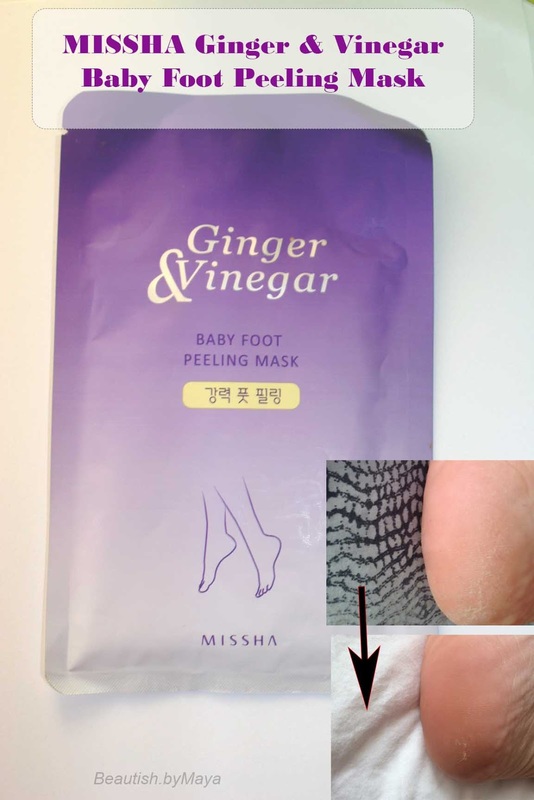 Today it’s about feet – I will review the MISSHA Ginger and Vinegar foot peeling mask. Something I have been wanting to try for a long time are Asian foot peeling masks. I have tried many scrubs and foot creams, but was never satisfied with the results. Our feet are natural dry and in the summer it gets worse, its sandal season and hot outside! So how to get rid of dry cracked skin? I couldn’t wait to try out a foot peeling mask, seeing all the before and after pictures, of shading skin, made me very excited to try it out. My feet are so dry that there is even a tightening feeling throughout the day. I reapply foot moisturizer a few times a day (especially before bedtime), yes that’s how bad it is. I don’t know if some of you recognize that feeling? 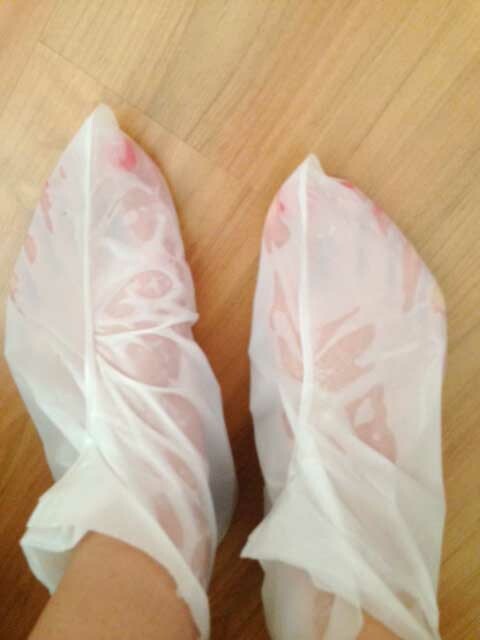 Many Asian brands carry foot peeling mask, the most famous being the Japanese baby Foot. I went for the MISSHA Ginger and Vinegar baby foot peeling mask. I like Missha as a brand so I wanted to give this a try, and it contains ginger and vinegar which is also a plus. The product is available on their website for 8$, but I got it even cheaper on eBay for like 6$. Product description: For rough, calloused feet. The wearable gel-type peeling mask gives special care so you can get baby soft feet again. The strong peeling mask exfoliates to remove dead skin cells and make skin smooth. Ginger Lily, Ginger Root, Ginger Water, and Ginger Fermented Vinegar Ingredients boost skin shedding for a renewal process. 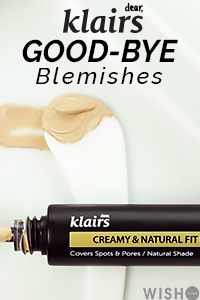 You will begin to see results after 3-7 days of use. 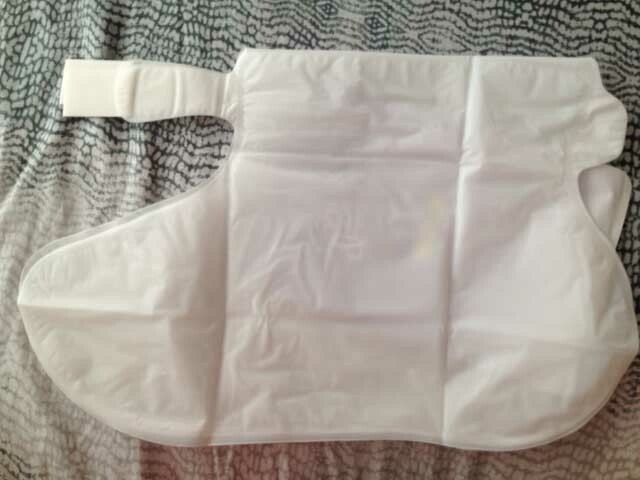 Inside are plastic foot baggies – for a one time use. The foot sleeves are attached to each other you will need incisors to cut off the tops. There is also a sticky tab to wrap it around your ankle. 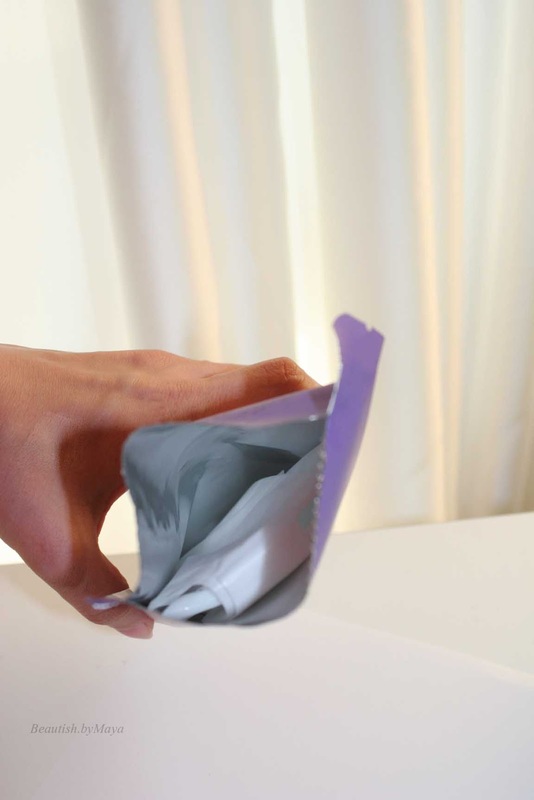 When you open the sleeve there is 1 foil pouch! I was surprised by that, most brands make peeling mask that have two foil pouches. I tried to separate it and even cut trough it but there really is only one foil pouch. Because of that I didn’t know on which side of the foot the folio was supposed to be. I guess it doesn’t really matter. The foot baggies are wet and it’s really difficult to walk around in them. I relaxed most of the time. The direction says to wear it for 60-90 minutes on dry clean feet. I left mine for only 60 minutes as there was slightly tingling sensation. The smell is very strong, an alchol smell with something unfamiliar (it’s the acid). Now ATTENTION I will show you pictures of my before, peeling and after feet. I warn you Its really gross, don’t scroll down if it’s too much for. I wasn’t sure if I should show them, but then I though many of you will be interested to see the results. Excuses for my dry cracked feet. On day 1-2 nothing happened, later I started to feel a lot of dryness and cracking of dry skin. 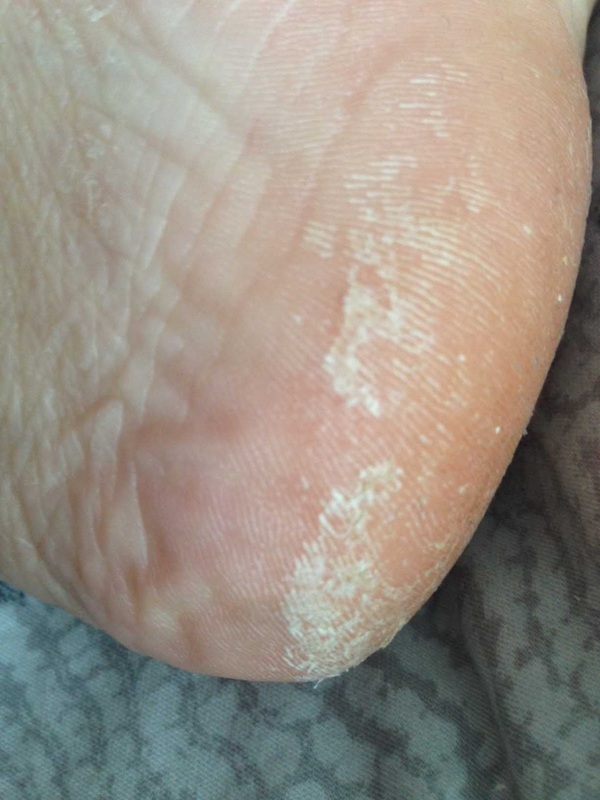 My feet started to peel on day 6-7 and it continued for 2-3 weeks! I must say I expected the skin to come off in big flakes, but instead it was more like plenty of small flaking. I had to moisturize regularly to make the dryness more bearable. Voila !! here are my feet post-peel. The results are great, my feet are soft and there is no dry cracked skin (especially my heels). Still, as you can see there is some dead skin left. Not entirely baby foot hehe ;) I’m curious whatever it’s because the peel wasn’t strong enough, maybe I should have left it for longer than 60 minutes, or my skin was just too thick. ..? In general I really liked this product, I got rid of my calloused feet that I so much hated. If you are looking for a foot mask the MISSHA Ginger and Vinegar foot peeling mask is a nice foot peeling product that is also affordable. It does take some patience to see the results, 2 weeks at least. I must also say that from my experience the exfoliation is much stronger and better than a fish foot spa and may also be less disturbing for some. There is a mask for everything on the asian market it seems. This seems great & something I've never heard of before! Wow! I love quirky products like this and the results look great! I didn't realise you could buy these!